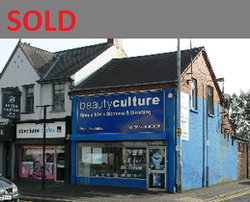 Currently fitted as a beauty salon the premises are suitable for conversion to a variety of uses, (subject to planning). On the Instructions of The Co-operative Estates. 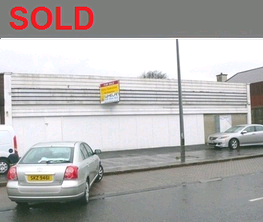 Former neighbourhood foodstore, suitable for owner occupation or re-development. 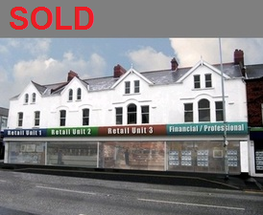 Extensive retail premises extending to 3,548 sq.ft at ground floor. Retailers in vicinity including: Tesco Express, M&S Simply Food, Winemark & Spar. Former neighbourhood food store suitable for a variety of retail uses.